A unit of electronics manufacturing giant Foxconn said it will launch an initial public offering in China on Thursday aimed at raising $4.2 billion, in the biggest mainland debut for three years. Taiwan's Foxconn Industrial Internet, which makes electronic devices, cloud service equipment and industrial robots, will float 10 percent of its total shares, according to a prospectus filed late Tuesday with the Shanghai stock exchange. Foxconn Industrial Internet will issue 1.97 billion new shares at 13.77 yuan per share to raise 27.1 billion yuan ($4.2 billion). 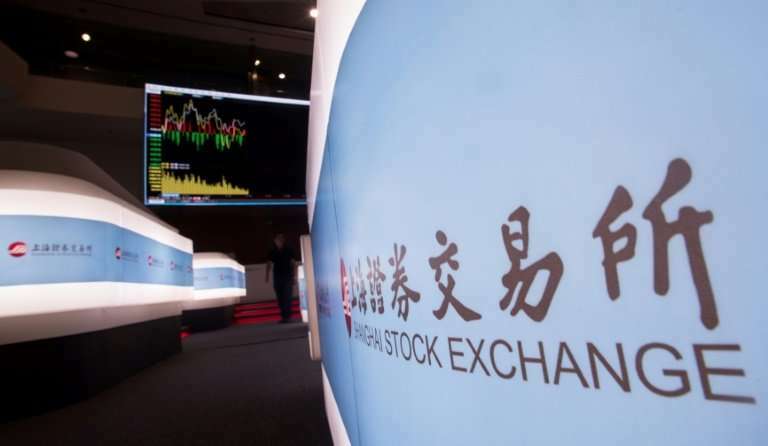 The IPO comes as Beijing is pushing to attract more listings on mainland markets by domestic Chinese technology companies. Analysts say that push is part of broader plans to become a global technology leader. Foxconn, which is one of China's largest single employers, has around a million workers at its factories across the country, plus operations in more than 10 countries including Vietnam, Brazil and Mexico.